DWV has been serving the commercial and residential real estate community for over 28 years. We specialize in the daily operation and management of retail shopping centers and office buildings. 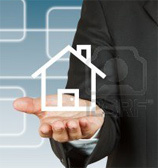 Our experienced team of professionals handles all aspects of cash flow, maintenance and tenant relations. We provide comprehensive property maintenance services through our affiliate company US Building Services. DWV Investments provides peace of mind while protecting your investment. 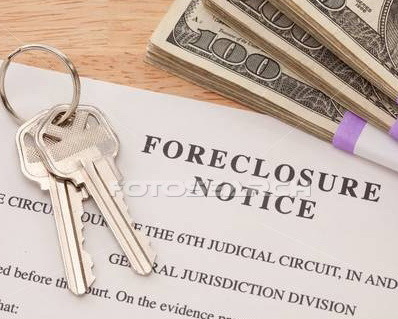 We protect the value of commercial properties during the foreclosure process. Our objective as a court appointed receiver is to find the best management solution for each asset and increase its value for future sale.